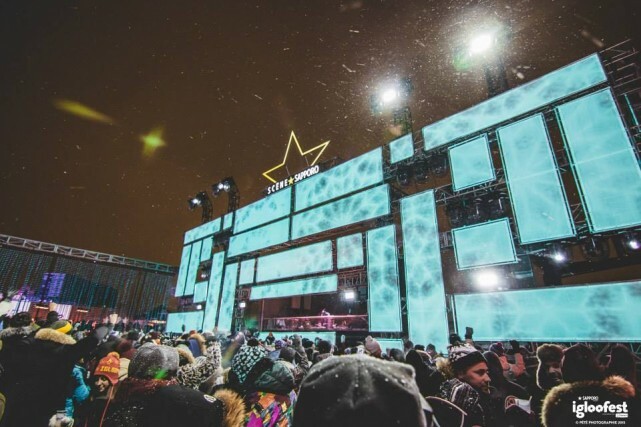 Igloofest is back this year for its 10th edition. Going on 10 years strong, they have been bringing Montreal some of the best electronic music to a winter outdoor music festival that is like none other. Thousands upon thousands of electro music lovers gather to dance the cold away at Montreal’s beautiful Old Port. 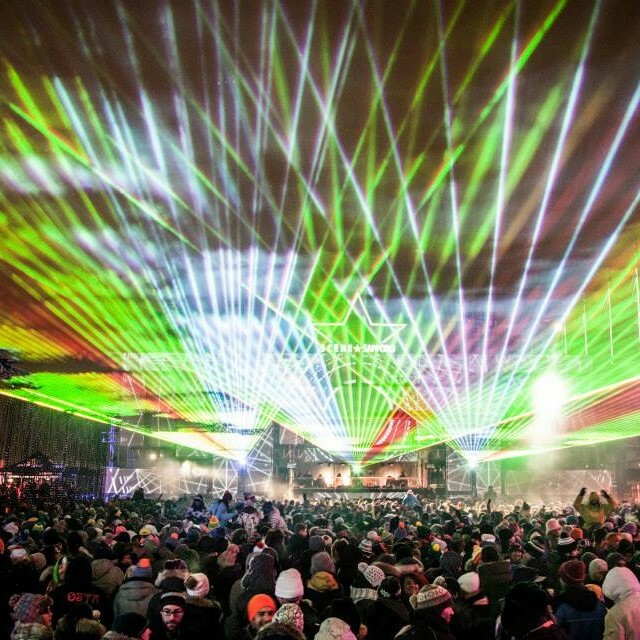 Igloofest is not only known for the music but also the amazing video projection (VJ) shows and architectural displays. It’s Piknik Electronik winter style. 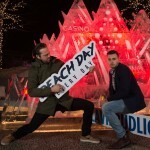 Igloofest is four weekends of great music from local and international DJs. You can find a list of all artists here and the full schedule here. 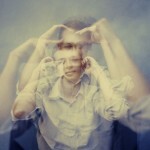 Opening the first night is a huge line up at the Sapporo stage with Ryan Playground, Lunice, and Bonobo. There are a lot of artists that are from Quebec, which is a great factor in Igloofest’s local scene. 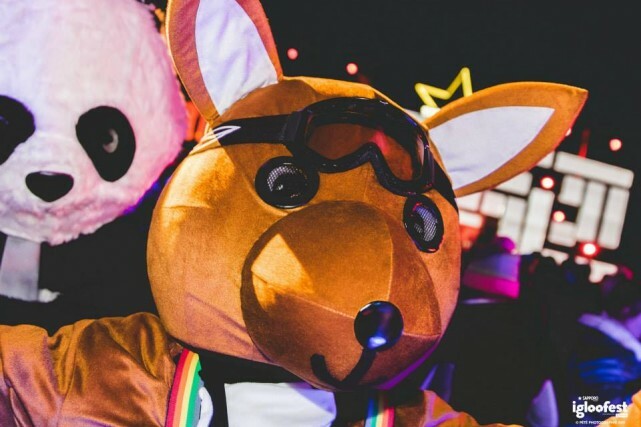 The DJs you see playing at your favourite Montreal and Quebec clubs, bars, and lounges might also be playing this year and at Igloofests in the future. In addition to the local talent, world renowned DJs and producers are invited to drop sets. Follow the links above or check below for the line up. The music itself of course is the main attraction but be sure to bring some extra change for some on-site drinks and eats. Snack foods like hot dogs and chips will be available to buy on site while Sapporo will provide drinks, and if Igloofest continues from last year, expect some Jagermeister shots, wines by Barefoot, beer tall boys, and more. Swag will also be for sale, as Igloofest tuques will fill the sea of heads dancing and bobbing to the music. Don’t forget to look around for the fire pits to warm up and roast some marshmallows that Igloohelpers will be giving out. If you’re there early or you get tired and want to take a break from dancing, take a walk around the festival site to look for some mini games like sumo hockey, chilling areas, slides, drums, etc.… You’ll also find beautiful décor including ice sculptures and colourful warehouse box-like stacks of light boxes. This is a perfect time take some nice photos with your friends and family or maybe with any party animals roaming around. Be sure to layer up and prepare for whatever the weather brings! If you can’t brave the cold, you can opt for the VIP experience. The VIP option gives you easy access, access to the VIP area, indoor heated lounge, private terrace, exclusive bar and bottle service, and heated bathroom. Igloofest even offers VIP bottle packages for groups of 5 and 10 people. To check out the packages click here and scroll down. Also available are multiple day passes and package deals with hotel accommodations (more package deals). 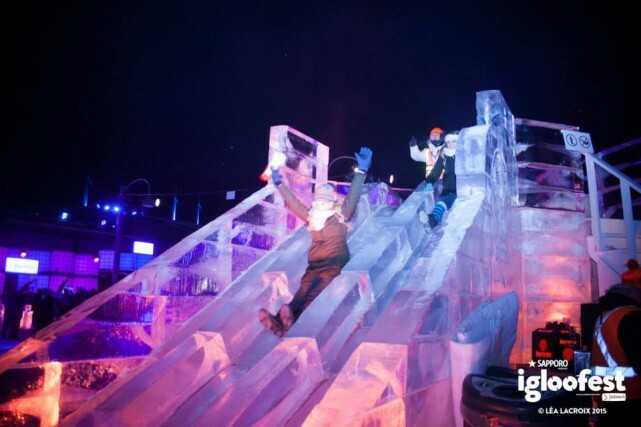 We hope you enjoy this year’s Igloofest; it’s going to be another good one! 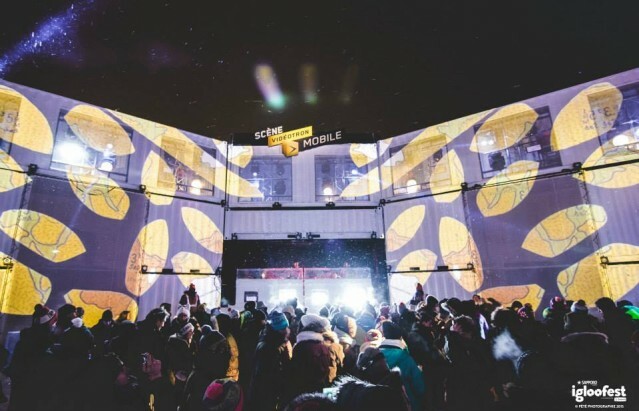 Be sure to show us your Igloofest experiences by tagging #eatplaylive and @montreall! Featured image photo by Thibeault Carron. 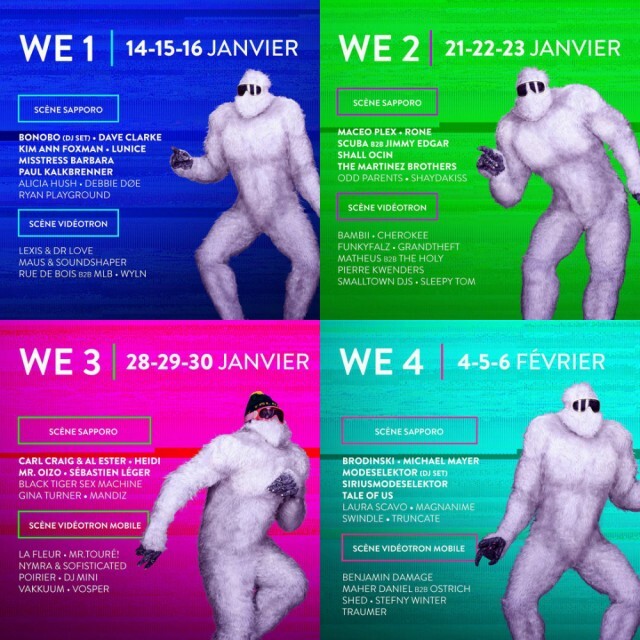 Photos #1, 4, 6 by Pété Photographie, Photo #2 by Igloofest, Photo #3 by Lea Lacroix, and Photo #5 by Michel Legault.